This post is an updated post! I made these originally when my son was 3 and my daughter was 5 and they loved them. 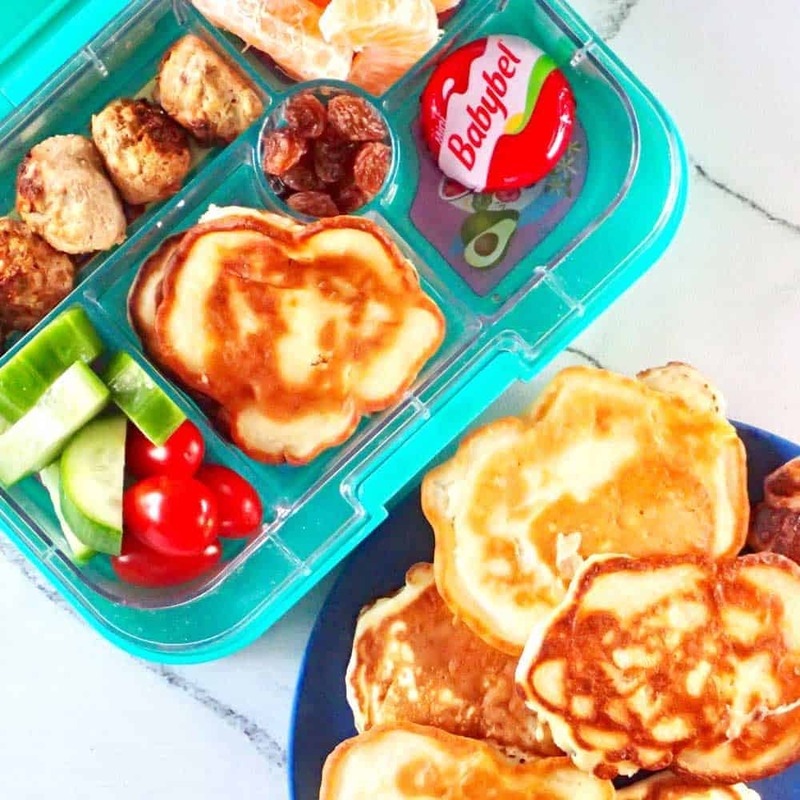 But these pikelets (mini pancakes) are so easy to make and so cheap to make I decided they needed updating…and a video! So here’s my redone 4 ingredient pineapple pikelets! 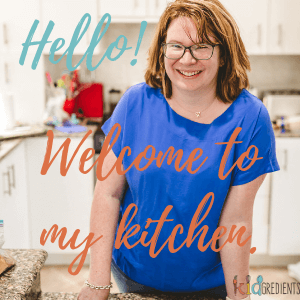 One of the things about having a child with a food allergy is that they need to have their tolerance to it tested. Master 3 doesn’t have an anaphylactic reaction to pineapple so it’s something we are asked to do at home. But how to test when the mere thought of pineapple sends him running? I decided to sneak into one of his top five favourite foods- pikelets. So I made these simple (refined sugar free) yummy 4 ingredient pineapple pikelets. And they got eaten! These little pikelets are so easy to make, freeze well and contain no refined sugar, so they will appeal to even the most serious of sugar haters. Yes, I know that pineapple contains sugar, but it’s natural sugar and it’s better for you than other options. Watch the video to see how easy they are to make! Find me a kid that doesn’t like pikelets. Mine both love them and the y are so handy to keep in the freezer. Miss 5 took 6! Yes 6! To her dancing concert last night (she was there for 5 hours) and gobbled them all. The sandwich on the other hand got left in the lunchbox. 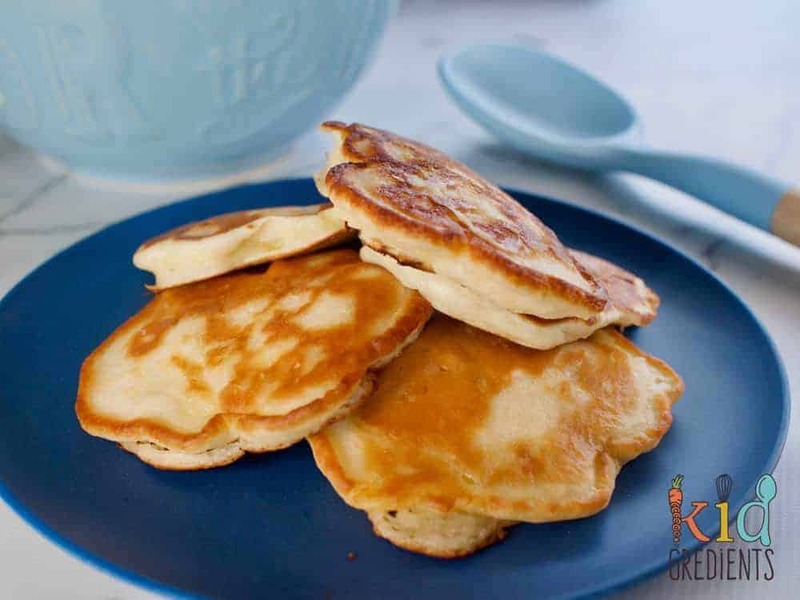 These little pikelets are awesome in the lunchbox, snackbox or for afternoon tea. But if you want plain ones, you can find a recipe here. Pikelets are the most awesome of snackbox items because they are so transportable. They don’t need to be kept icy cold and can also be topped with things such as butter, coconut butter, cream cheese etc to make them more filling. Although to be honest I like to eat them straight out of the pan! TOTAL COST: $3.06 for 15 pancake bites. That’s less than a cup of coffee! 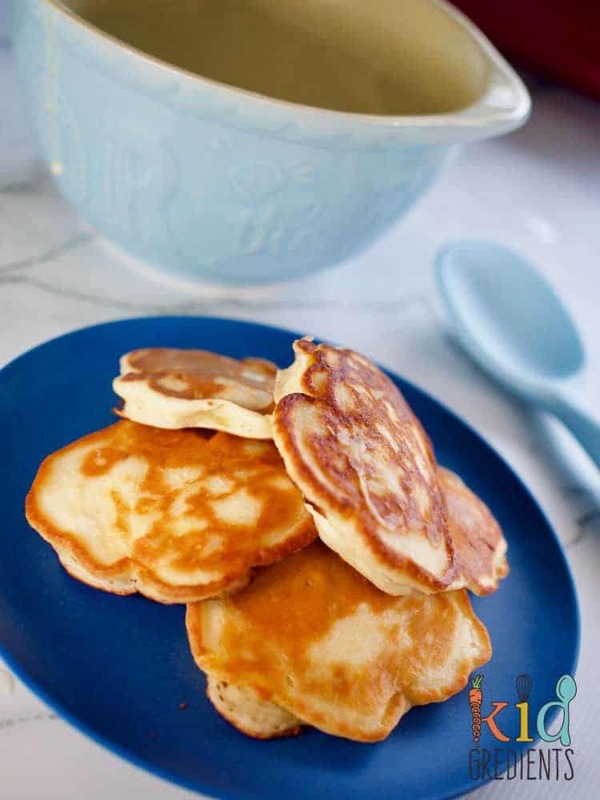 These pikelets (mini pancakes) are super easy and super cheap to make! In fact, I just made them with ingredients from Aldi! Mix the ingredients together in a jug. Heat a frypan over medium heat. Grease the frypan with coconut oil, butter or leave it if it's a nonstick pan. Spoon tablespoonfuls of the mix into the frypan. Cook until it bubbles, then flip and cook until golden. 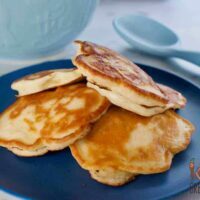 These have got to be the best 4 ingredient pineapple pikelets on the internet, yum! I also shop at Aldi and love how cost effective their products are. I look forward to trying these, cheers! They’ll make the Perfect Party Plate for a Pyjama Party! People Praise their Palatable-ness. Love how easy these are with just 5 ingredients! Hello! These turned out great. How are they best stored? Fridge? Just an air tight container? Love this spin, Pineapple! Sounds delicious.